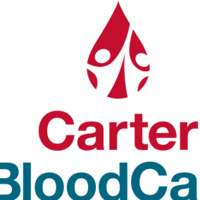 Carter Blood Care will be on campus March 19-22, 2018. From 9:00am to 3:00pm in the Library and University Center Malls. Please give the Gift of Life and donate blood. For more information, call 817-272-2963.